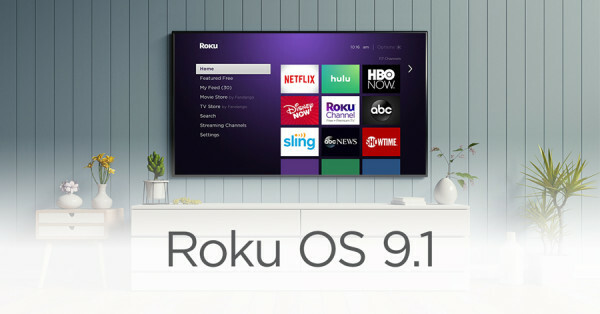 In my opinion, the Roku ceased to be a neutral platform the day they put ads on the home screen. It also ceased to be a product I will buy. Don’t they all have ads? My Fire TV has ads up the wazoo. But I do love the Roku, works the best. I’ve not seen a FireTV. I’ve seen a Chromecast and it had ads. The AppleTV doesn’t currently show ads. I like the Roku better except for the ads but I got an AppleTV because it is the only one that does CraveTV (or was last year).